Pacific Ventures Management LLC, a privately held real estate investment and development company headquartered in Newport Beach, was formed to work on a range of projects and assets in the western U.S.
At Pacific Ventures Management LLC, our strength is based on the relationships and trust we build with landowners and financial partners. We are motivated by a common vision: to create a positive outcome for the greater community and to allow each property to become a truly great place. Together, we are focused on pursuing new opportunities to create and manage important real estate investments throughout the Pacific region. We have been fortunate to develop strong relationships with a wide variety of respected organizations, most recently Oaktree Capital and Taylor Morrison. We’re a cohesive group. And all of us have been directly involved in some of the most celebrated mixed-use communities and resorts in the western United States. Mark Kehke is responsible for the overall management and operations of Pacific Ventures Management LLC's real estate portfolio and associated business activities. Mr. Kehke oversees new opportunity evaluation, project planning, community development, operations, and marketing strategies. Mr. Kehke has more than 30 years of experience in community development and the management of multiple regional operations. Prior to joining DMB Associates, Inc. and subsequently DMB Pacific Ventures® LLC, Mr. Kehke participated in the acquisition, planning, entitlement, development and sale of more than 55,000 residential lots and homes. Mr. Kehke also represented major equity investors in their sourcing, investing and managing of multiple national and international residential, resort and large scale community development projects. Mr. Kehke holds an undergraduate degree and a Master of Business Administration both from the University of California, Irvine. Mr. Kehke serves as a Trustee of the University of California, Irvine Foundation and a member of the Board of Directors of the Gallatin Valley Land Trust in Bozeman, Montana. Jason Perrin manages company-wide capital and financial planning, new opportunity underwriting, negotiations and partnership relations for Pacific Ventures Management LLC. Mr. Perrin is also involved in project-level negotiations related to acquisitions, dispositions, external financing and other related activities. Mr. Perrin has more than 18 years of real estate expertise in real estate finance, joint ventures, mergers and acquisitions and operations. Prior to joining Pacific Ventures Management LLC, Mr. Perrin was the Senior Vice President and Chief Financial Officer of DMB Pacific Ventures LLC, the Executive Vice President and Chief Financial Officer of Summit Land Partners and a co-founder and principal of Greencrossing Real Estate Companies, LLC. He was also Senior Vice President of Lennar Corporation where he was instrumental in starting Lennar's Inland Empire land company and successfully grew the platform to controlling and managing over 15,000 lots. Mr. Perrin holds an undergraduate degree from the University of Colorado, Boulder, and a Master of Business Administration from the Marshall School of Business at USC. 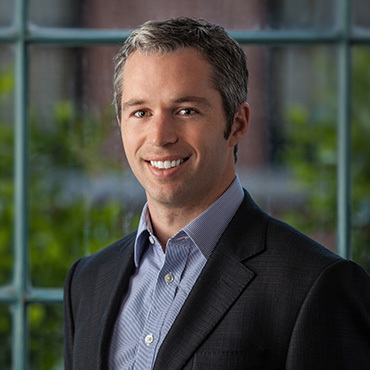 Ian Martz is responsible for oversight of the corporate and portfolio accounting functions. Prior to joining Pacific Ventures Management LLC, Mr. Martz was Vice President and Controller of DMB Pacific Ventures LLC and Assistant Portfolio Controller at DivcoWest, a privately owned real estate investment firm in San Francisco, California, responsible for managing over $2 billion of private equity. At DivcoWest, Mr. Martz managed the financial accounting and investor reporting for multiple commercial real estate portfolios. Before DivcoWest, Mr. Martz worked for The Siegfried Group, LLP, providing interim financial assistance to the company's client base of Fortune 1000 companies and "Big 4" public accounting firms. Mr. Martz holds an undergraduate degree in accounting and finance from Indiana University, Kelley School of Business and is a Certified Public Accountant actively licensed in the State of California. Stephen Maxon is responsible for financial management functions including investment sourcing, financial feasibility and due diligence, deal structure development, investor reporting, project-related financial plan development and internal financial reporting and analysis. Prior to joining Pacific Ventures Management LLC, Mr. Maxon was Director of Finance for DMB Pacific Ventures LLC and a Vice President at Liquid Realty Partners, a real estate private equity investor in San Francisco, California. Mr. Maxon holds an undergraduate degree from Boston University, College of Engineering and a Master of Business Administration from the Haas Business School at the University of California, Berkeley. 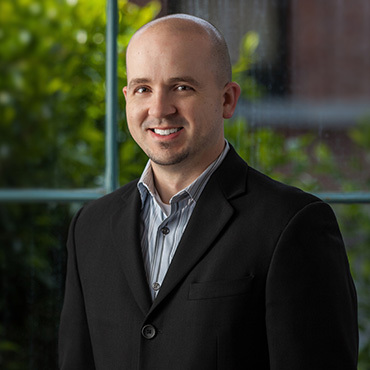 Brian Milich is a Vice President and senior project manager of Pacific Ventures Management LLC. Among his other responsibilities, Mr. Milich is currently managing all aspects of Summerly, a 1,600 unit master planned community within the City of Lake Elsinore, California, including: strategic direction, entitlements, land development, land sales, two merchant fee-builder programs, CFD and tax increment financing and partner reporting. 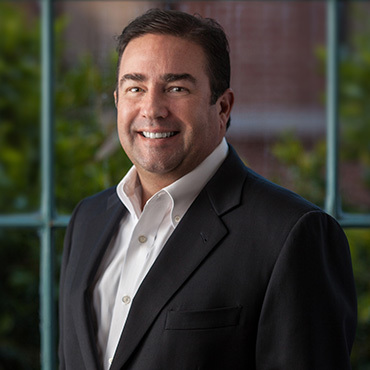 Prior to joining Pacific Ventures Management LLC, for 16 years Brian was Senior Vice President of the Corky McMillin Companies, responsible for leadership and management of McMillin’s Land Development/Master Plan Community Group. 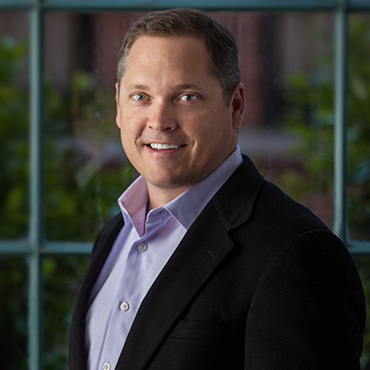 Prior to joining McMillin, Brian held senior and executive positions with a number of prominent development and home building companies including: Catellus Residential Group, Pardee Homes, Fieldstone Communities, KB Homes, and Carmel Mountain Ranch/Presley Homes. Brian earned a BS degree in Environmental Planning and Management from the University of California, Davis, then continued his education earning a Master’s Degree in Planning from San Diego State University. 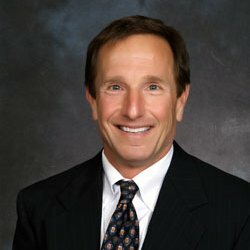 In addition, Brian has been an adjunct lecturer at San Diego State University and the University of San Diego on land development topics, a mentor to graduate students in the University of San Diego Real Estate program, and has served on a number of boards, both non-profit and within the real estate industry. Brian was an All-America collegiate water polo player and currently enjoys a variety of ocean and mountain sports and activities.